This is because Cloudtail India itself is a joint venture company between Amazon.com and Catamaran Ventures, and the new rules prohibit vendor entities with equity interests from participating in sale activities. Suneeth Katarki, founding partner at IndusLaw said that if the government follows the guidelines for traditional manufacturers, Flipkart and Amazon could indeed be allowed to do this. E-commerce players may also be forced to give up the word "exclusive" when they launch products such as smartphones on their platforms, as the rules mandate that an online retailer can not push vendors to "sell any product exclusively on its platform only". Moreover, delayed deliveries as a result of fewer vendors for the same product can impact customer experience significantly, pointed out K Vaitheeswaran, co-founder of India's first e-commerce company Fabmart. It means that Amazon and Flipkart can only operate the marketplace model in India. Online shoppers can expect a curtailed range, which could be smaller by as much as 60 per cent and much higher prices (as sellers will not be able to pass on the benefits of wholesale sourcing from companies in which e-commerce players have invested). The DIPP press note on the FDI norms said: "An entity having equity participation by e-commerce marketplace entity or group companies, or having control on its inventory by e-commerce marketplace entity or its group companies, will not be permitted to sell its products on the platform run by such marketplace entity". Another executive said these companies have highlighted that they have committed billions of dollars to the Indian market and that these investments could be at risk. 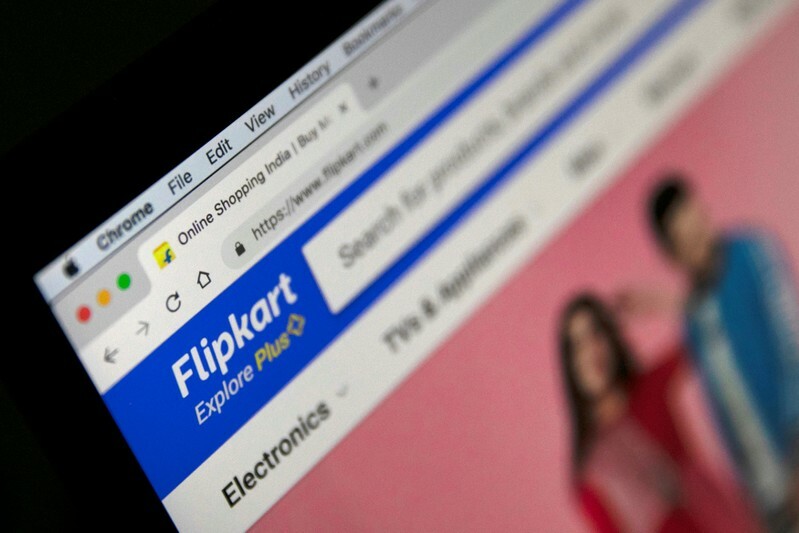 According to CRISIL Ratings, these rules will cause both Amazon and Walmart-owned Flipkart revenue losses amounting to 40 percent by 2020 - about $5 billion each. The policy move has jolted Walmart, which a year ago invested $16 billion in Flipkart in its biggest ever deal, and Amazon, which has committed $5.5 billion in India investments. Industry sources have said the new rules will force the big e-sellers to change their business structures, and will raise compliance costs. Amazon's range of Echo smart speakers, meanwhile, are only available through third-party sellers on the site, and majority are scheduled to ship weeks from now. Amazon reportedly told the DIPP that it would be hard for the company to comply with the rules by February 1 as it involves extensive overhauling of its business model and systems. Amazon India told Reuters it was "committed to remaining compliant to all the laws of the land", adding that all sellers make their own independent decisions of what to list and when . The incidents after the goals caused a hold-up in play, with some UAE players imploring fans not to continue their protests. The 2022 World Cup hosts will take on Japan in the Asian Cup final at the 43,000-capacity Zayed Sports City on Friday. Symptoms can start like any other really bad cold: "a cough, runny nose, not feeling very well, red eyes", he says. They can die from pneumonia or encephalitis - brain swelling - brought on by the measles.